A refrigerated prep table is a key player in the success of many food service businesses. Keeping your ingredients fresh as you prepare them helps you offer your customers great food that keeps them coming back for more. If your prep table malfunctions, it is important to get top-notch, skilled prep table repair professionals to take care of it right away. We at Appliance Doctor service a wide range of brands and table types. You can trust us to complete your commercial prep table repair quickly and effectively. At Appliance Doctor, we want you to get the most out of your kitchen equipment. The following advice can help you avoid unnecessary repairs and service calls while allowing your table to stay in top condition for longer. Chill food properly: Refrigerated prep tables are designed to keep food cold. They should not be used to cool down food, even food that is at room temperature. Leave room: When you put food in your table’s drawer or box, make sure there is enough room for airflow to circulate. Clean the condenser coil: Inspect the condenser coil regularly and clean it gently to remove dirt, dust and grease buildup. Inspect and clean door gaskets: A loose seal results in energy loss and inefficient cooling. Check the vents: Make sure that airflow is unobstructed. Proper unit location: Your prep table should not be right against the wall or too close to cooking equipment. There should be enough free space around it for the condenser coil to get rid of heat efficiently. 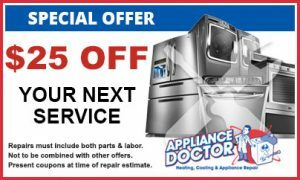 At Appliance Doctor, we want you to help you succeed by keeping your appliances in great shape. 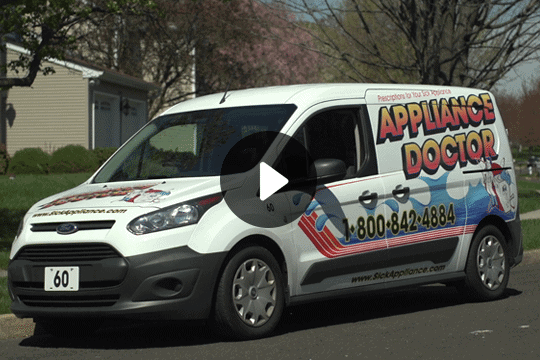 Our appliance repair experts are skilled in working with major brands and models. We look for the solutions that meet your needs by giving you prompt, accurate diagnoses and repair options. Our pricing is straightforward and up-front, so you get to make informed decisions. For the best results, we strive to use Genuine Factory Specification Parts for any necessary replacements. Call for Commercial Prep Table Repair Today! Our commercial prep table repair professionals are waiting to hear from you. 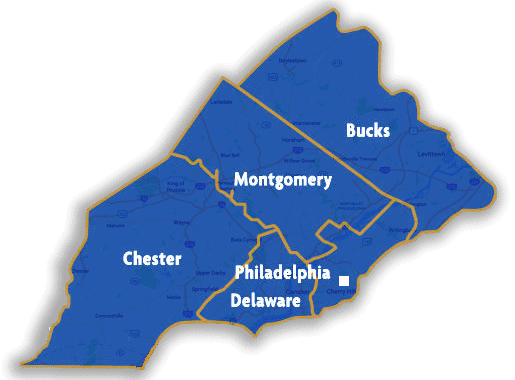 If you are looking for appliance repair near you, give us a call at 215-628-2800 and let us know what we can do for you today.